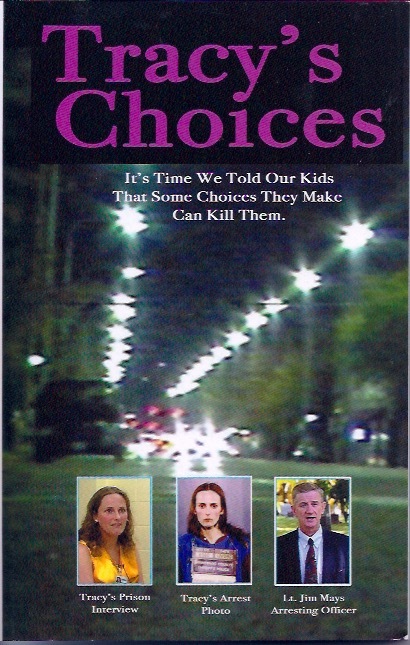 Tracy’s Choices is a Must Read – How Drug Abuse Led to AIDS | "Just Pray NO!" Ltd.
Posted on March 28, 2018, in Uncategorized and tagged AIDS, alcohol, drug abuse, drugs, Tracy’s Choices. Bookmark the permalink. Leave a comment.